Owner and Managing Director Steve Graham, voted one of the region’s top 5 hairdressers, regularly and extensively trains and coaches the MODO team. We are leading precision haircut and colour specialists, with a passion and dedication to providing clients an exceptional salon experience, whilst delivering amazing results and service. 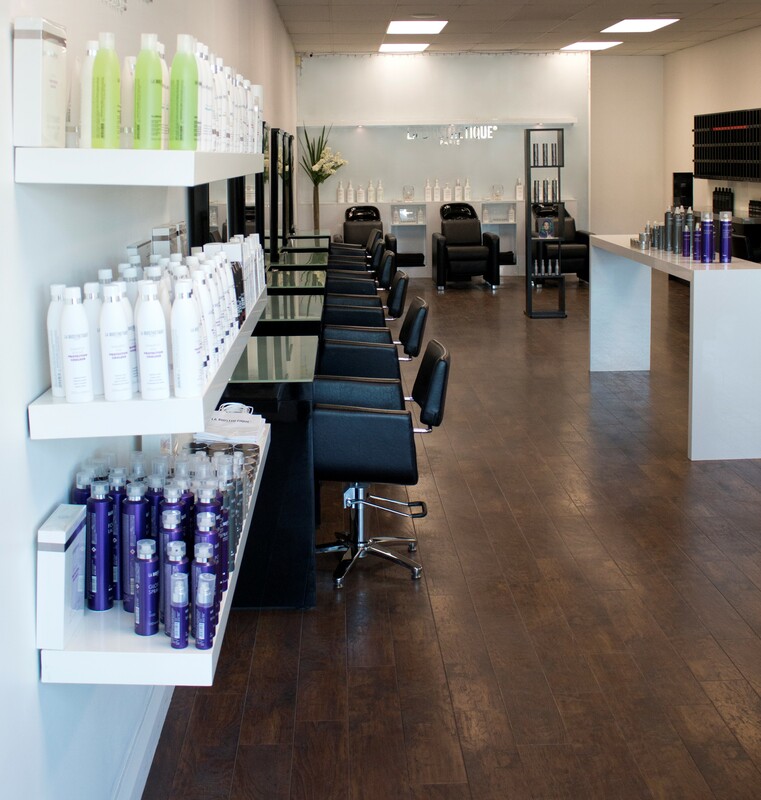 Working closely in training with international technicians at the La Biosthetique headquarters allows our team to bring the latest trends and techniques to you. We are highly skilled in all areas of hairdressing delivering current styles and expert advice. We support the natural and eco-friendly brand La Biosthetique, read more about it here.